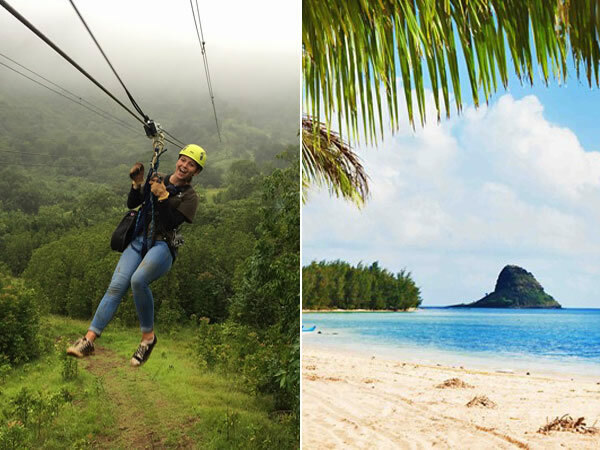 Get ready for a full-day adventure at Kualoa Ranch, one of Oahu's most popular visitor attractions. Start your day with the exciting 7-line zipline trek. 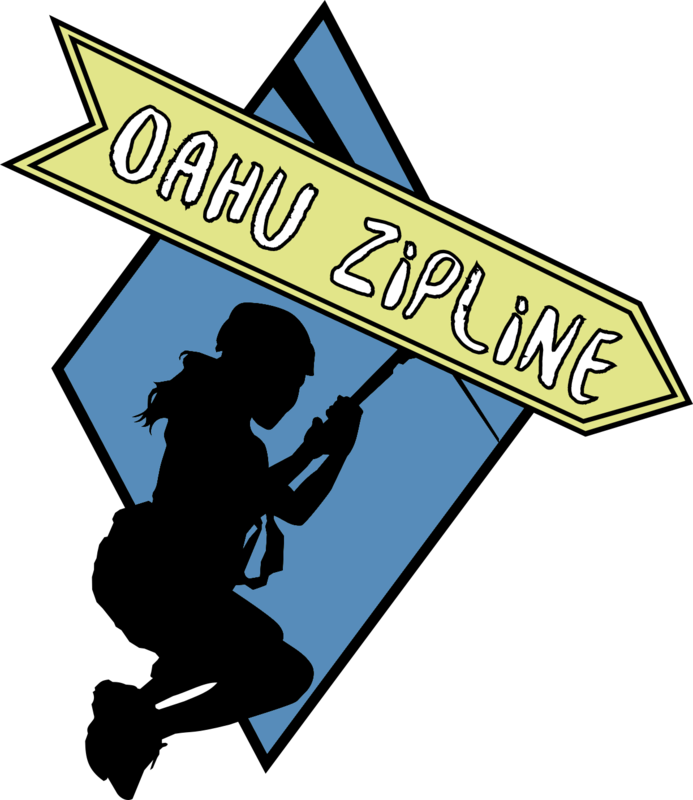 This brand new zipline course features seven tandem sections ranging from 200 feet up to a quarter mile in length. The adventure includes two suspension bridges and plenty of tingles in your stomach! Later, enjoy a fun glass bottom boat tour in scenic Kaneohe Bay, known for its many sandbars and spectacular views of the Ko'olau Mountain Range. The boat will take you to Secret Island, an exclusive private beach, where you can enjoy a variety of beach activities, such as swimming, snorkeling, kayaking, playing beach volleyball, badminton and ping pong. Or simply relax in a hammock under a shady coconut palm. This is truly a unique Oahu tour unlike any other. Roundtrip transportation from Waikiki to Kualoa Ranch is available (please put the number of people needing transportation in the box next to the transportation price before adding the activity to the cart). Please select the 6:50 am to 7:30 am Waikiki pick-up time for this tour. For the return time, please select 3:45 pm as the Secret Island Beach Expedition ends at approx. 2:30 pm. The Secret Island Beach Expedition is from 12:30 pm to 2:30 pm. Total activity duration is approx.  6 hours (you'll either have a half hour or a one hour lunch break depending on which zipline tour you choose). Driving directions if you are driving out yourself: Kualoa Ranch is only 45 minutes from Waikiki. Take the H-1 Freeway west to the Likelike Highway, Route #63. Proceed up the Likelike Highway and through the Wilson Tunnel. Descend towards Kaneohe town and exit onto Kahekili Highway, Route #83, heading north. Continue along Kahekili Highway - note that the road becomes Kamehameha Highway as you pass the historic "Hygienic Store" in the village of Kahalu'u. In about 10 minutes you will see signs indicating you are approaching the Kualoa Ranch entrance which will be on your left as you round the curve past Mokoli'i Island (Chinaman's Hat).